Hi, everyone! I know I haven't posted in forever, but I am hoping to make a batch of icons soon. 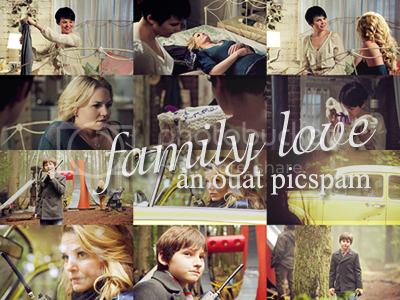 In the meantime here is a little fanmix for onceuponaland.